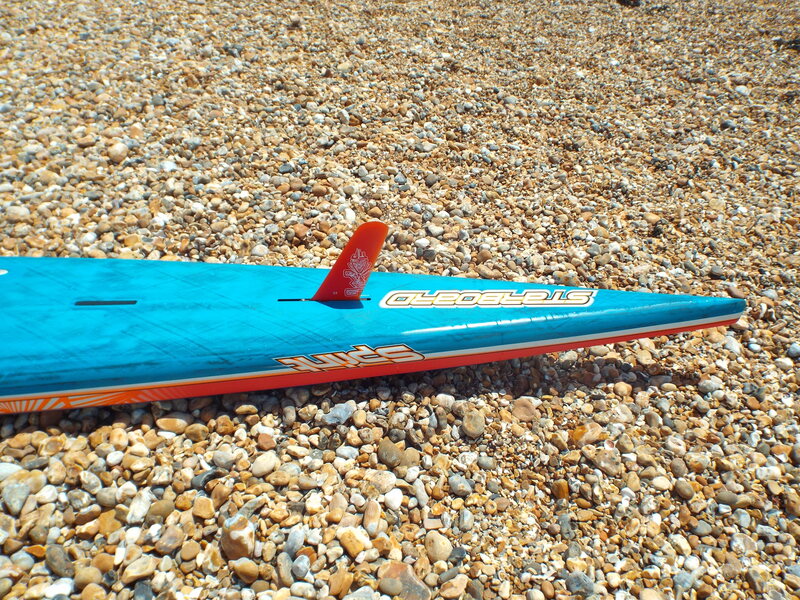 Starboard describe the Sprint 17.5ft x 23” as: ‘the fastest stand up paddle board in the world ever’ – some statement! While we had no scientific way to verify this we certainly agree it’s a superb gliding machine and feels super quick when in full flight – IF you can stabilise and maintain forward thrust. 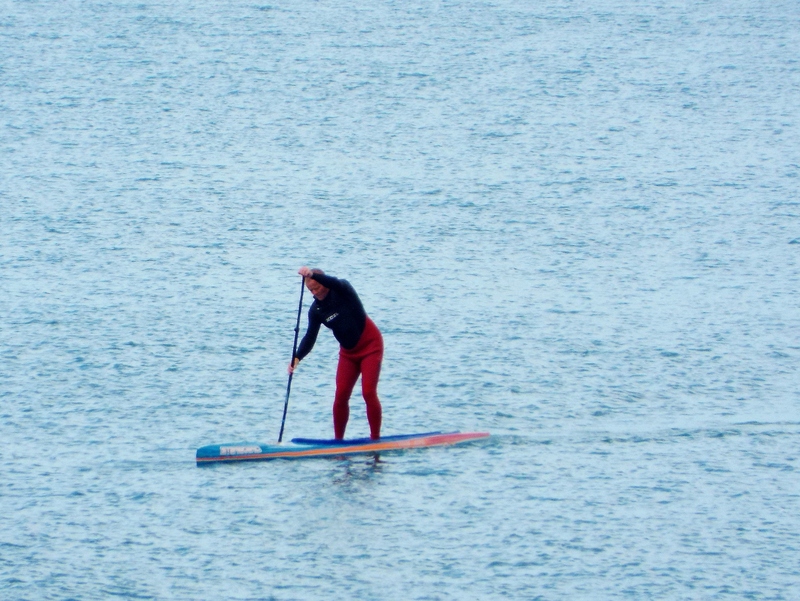 SUP that encourages the rider to dig deep, scoop faster and really get the heart rate up. At the end of your Sprint Unlimited sesh you’ll definitely feel like you’ve had a workout. Onlookers standing shore side all commented how efficiently the Sprint knifes through the water and during testing there was simply no other board that came close. Not only is the Starboard Sprint Unlimited 17.5ft a rewarding and scientific board to paddle it’s also manufactured amazingly and finished to an incredibly high standard. 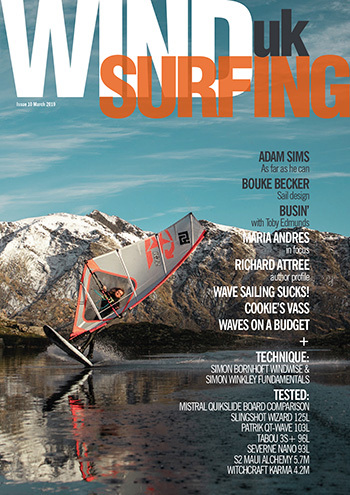 Starboard have always run with the moniker: Innovation and Quality. The Sprint sure lives up to this with a good deal of emphasis placed on both areas. Deck placed drainage holes allow excess water that collects in the scooped out deck to escape, and therefore not add any excess weight to the board which could impede progress. The brushed custom carbon sandwich construction is super high end and looks fantastic. Deck pads are grippy but also optimised to not add further weight and the 24cm race fin is the board’s perfect match – every conceivable detail of the Sprint has been managed to eek out as much speed as possible at no compromise. We’ll be honest: buoy turns – in fact simply turning the Sprint – is a ‘mare and has to be handled carefully if you don’t want to take a dunking. If you do end up in the drink then it’s actually not as easy as some SUPs to get back on board. The Sprint’s instability at rest and drop deck/high gunnels are tricky to navigate – there’s a technique to getting back on top without falling again, but give it time and you’ll get there. The Starboard Sprint Unlimited 17.5ft is truly an amazing board and one that literally flies across the brine. 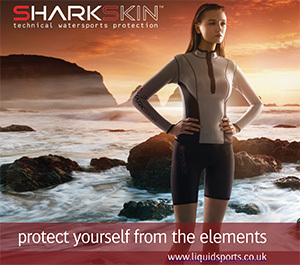 More akin to a surfski It is, however, a specialist tool designed with specific riders and conditions in mind (and pricey to boot). 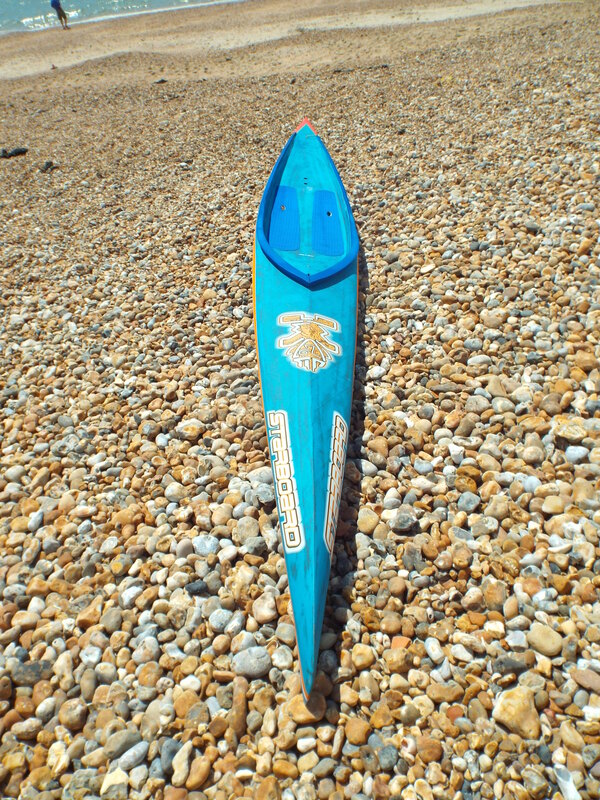 If you’re likely to be racing atop mirror glass water, and have a high level of paddling skill, then this is your sled. If your area is littered with chop, wind and general flotsam then we’d suggest looking at something else within Starboard’s range. A board can be fast but if the rider is constantly in the drink then what’s the point? That said if you fancy taking on a challenge and fully engaging yourself every time you go afloat the Sprint Unlimited could also be the SUP toy for you. Fantastic production quality, attention to detail and an approach to design that has to be commended, Starboard have created a superior race SUP in the form of the Sprint Unlimted that really has to be paddled to be believed. If you want to be the fastest paddler on Earth then you need one of these bad boys – Starboard’s Sprint Unlimited 17.5ft SUPs. 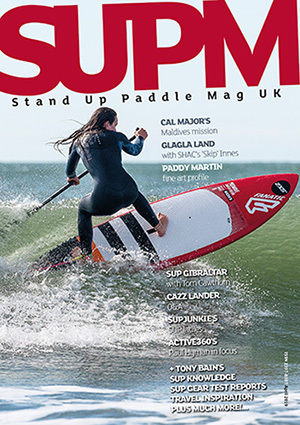 Check out my write up on SUP Mag UK.